On a recent trip to Boots I noticed that the L'Oreal Miss Manga Punky Mascara was on offer for £5.99 so I decided to purchase it on a whim. 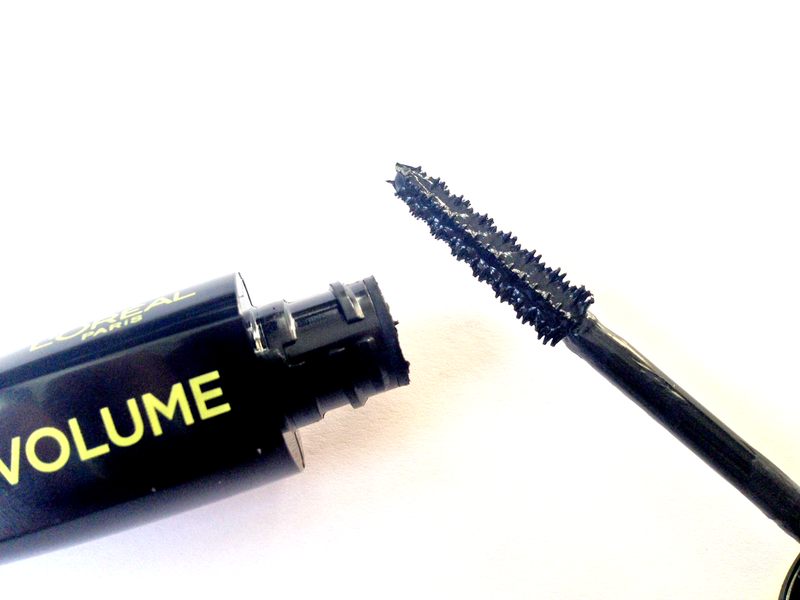 This mascara is an addition to the L'Oreal Miss Manga line and it claims to create a 'spiky' lash look. I didn't realise this before I purchased this mascara, if I'm honest (and I always am) I prefer my lashes to look less 'spiky' and more natural.However I've tried it a number of times now so I thought I'd share my feedback. 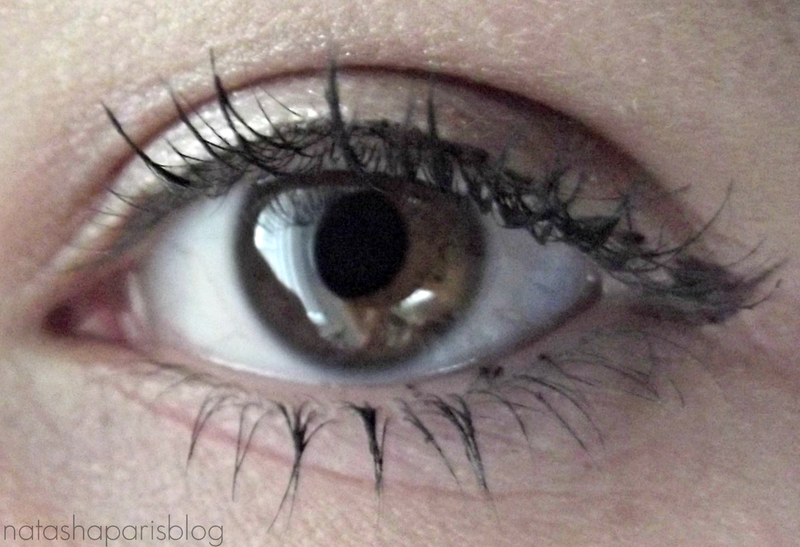 The mascara wand has very short bristles and tends to pick up a lot of product, however I believe this is intentional as it helps to create the 'spiky' effect. If you are looking for a 'spiky' lash effect then this mascara does definitely live up to it's claims - it gives the lashes lots of volume and 'spikiness' (is that even a word haha?!) without making them feel heavy.However due to the sheer volume of product that the mascara wand picks up it is quite difficult to work with and tends to make lashes look a little bit clumpy.